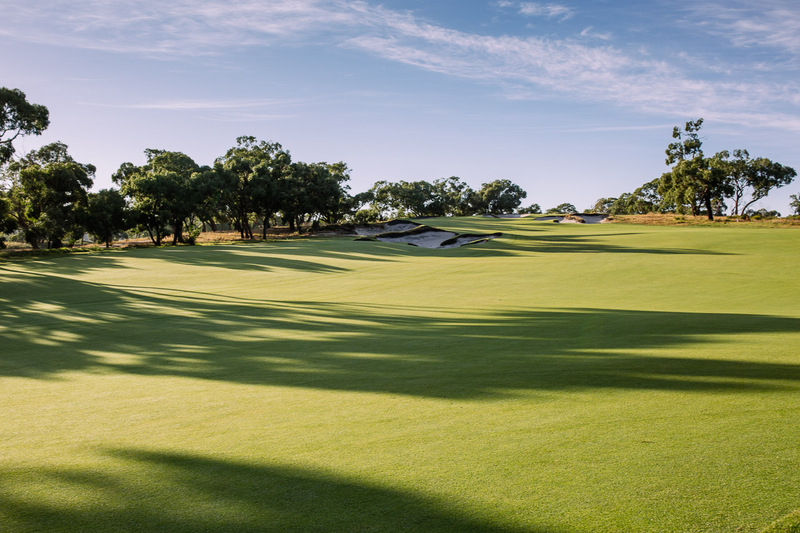 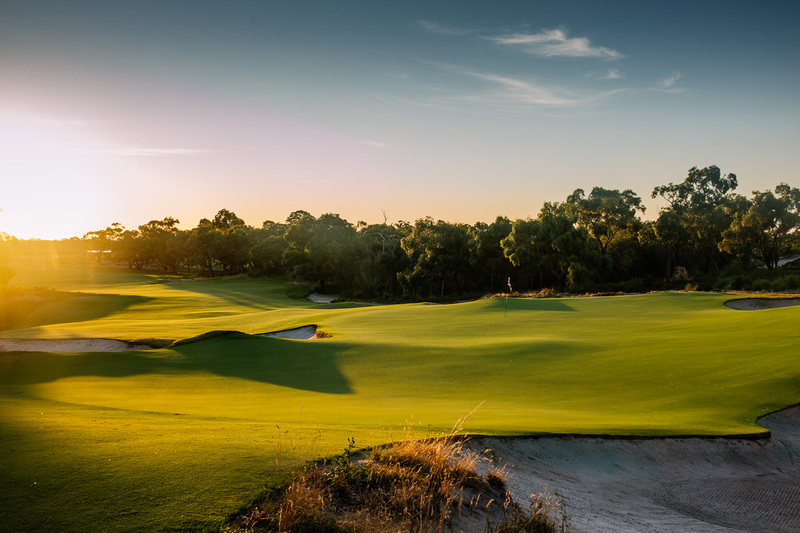 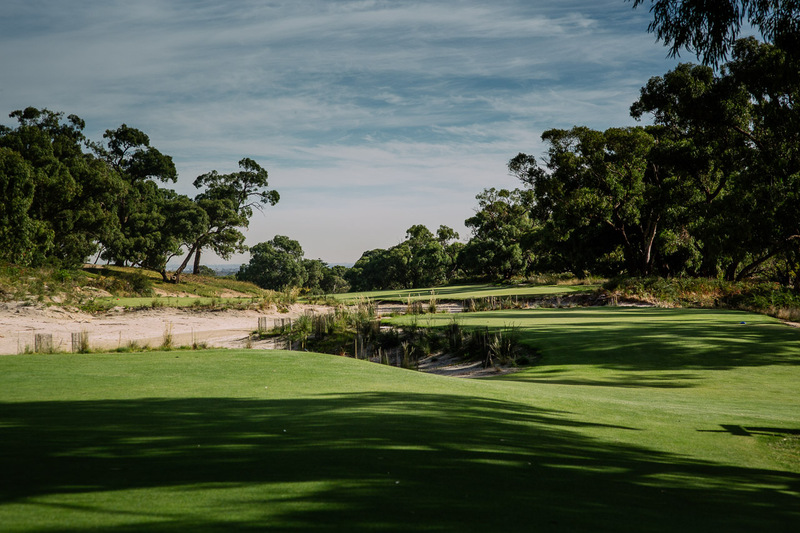 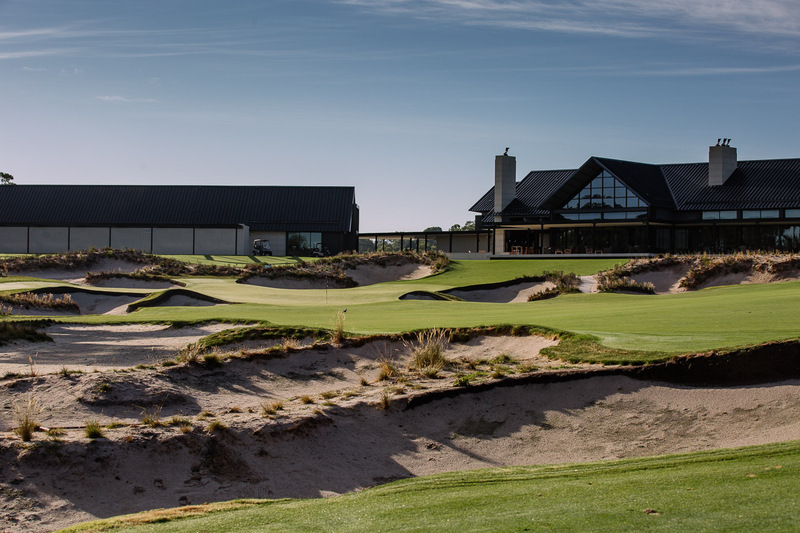 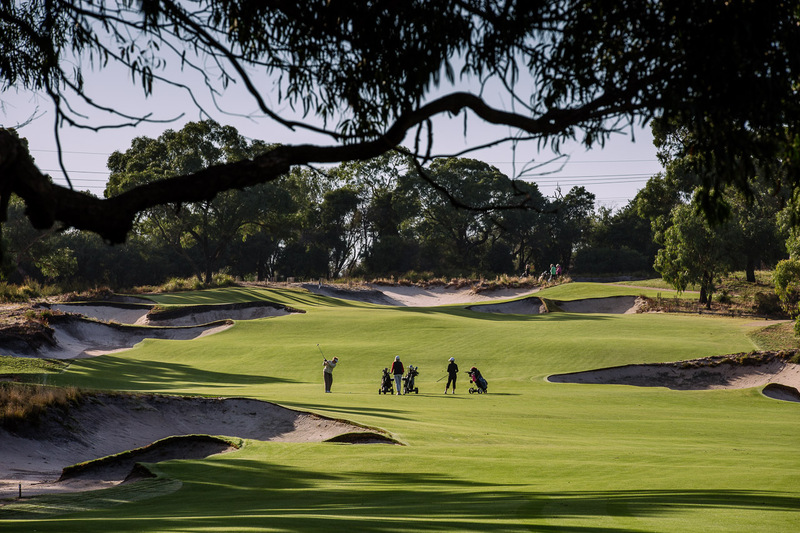 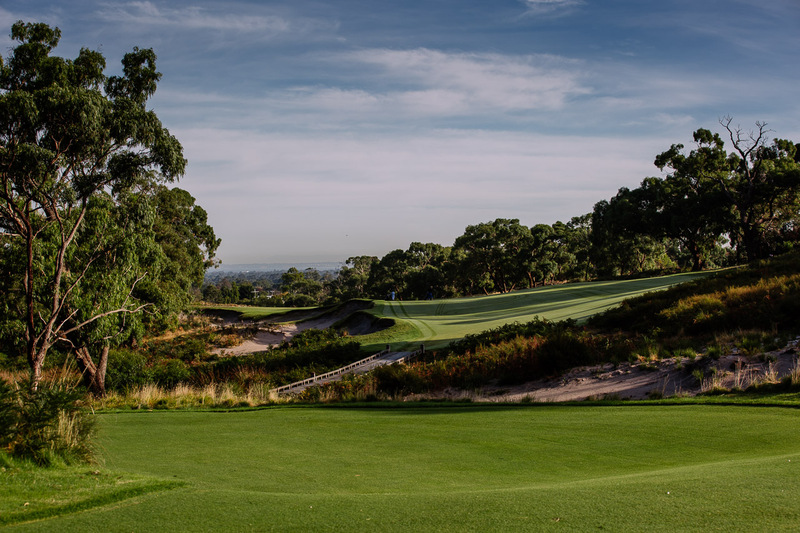 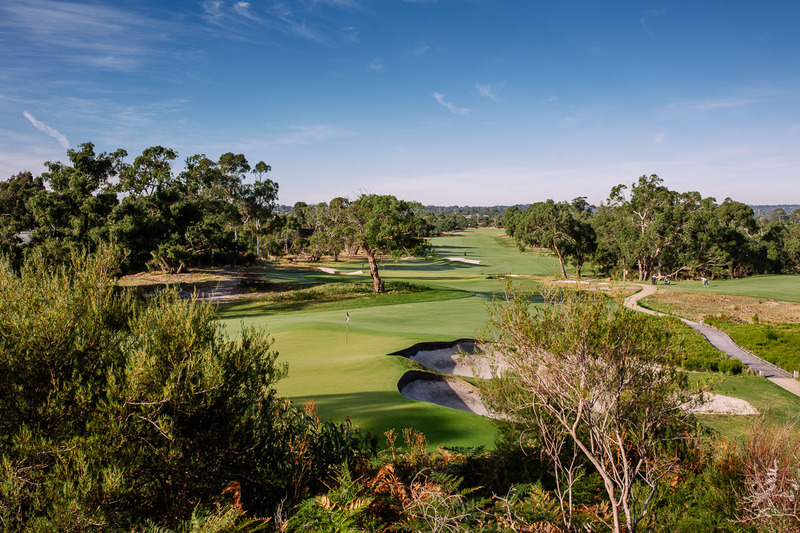 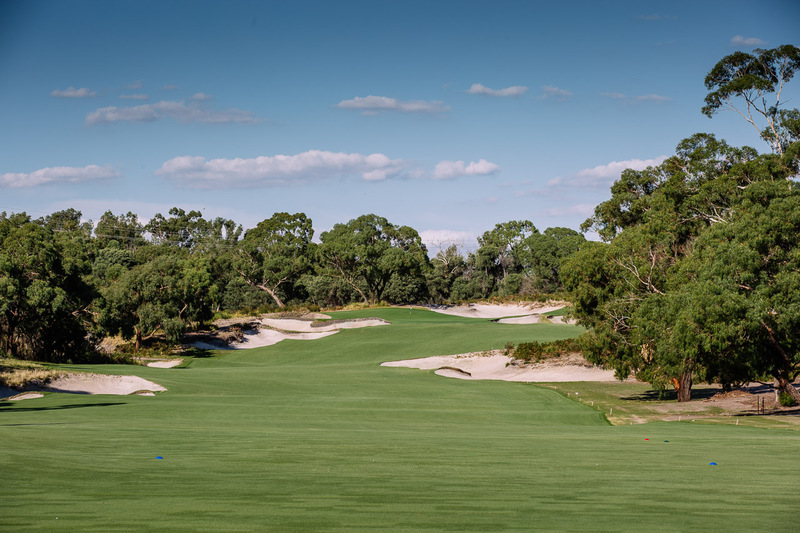 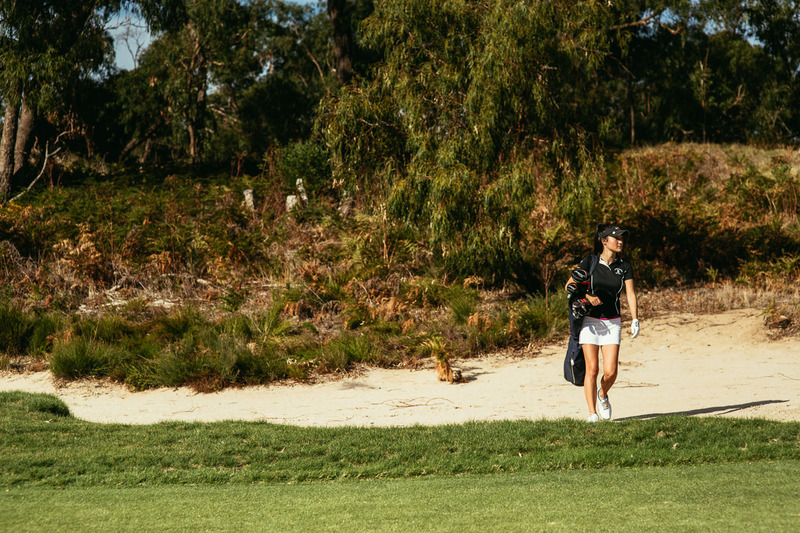 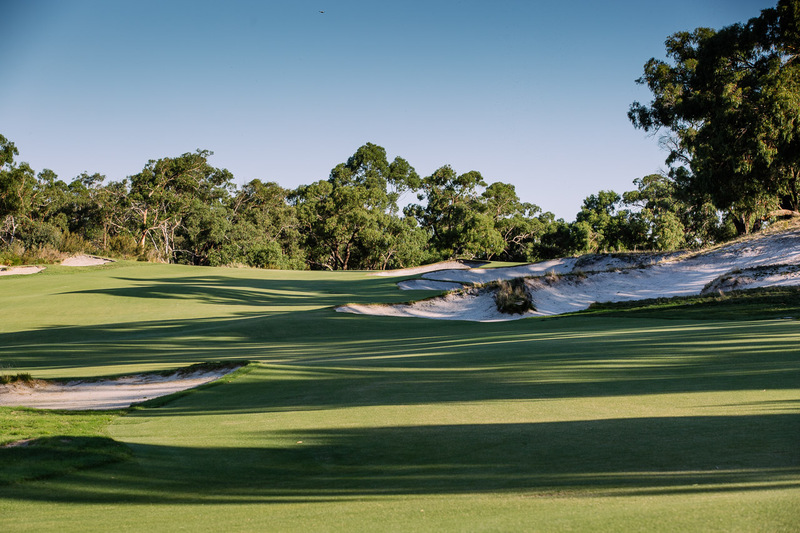 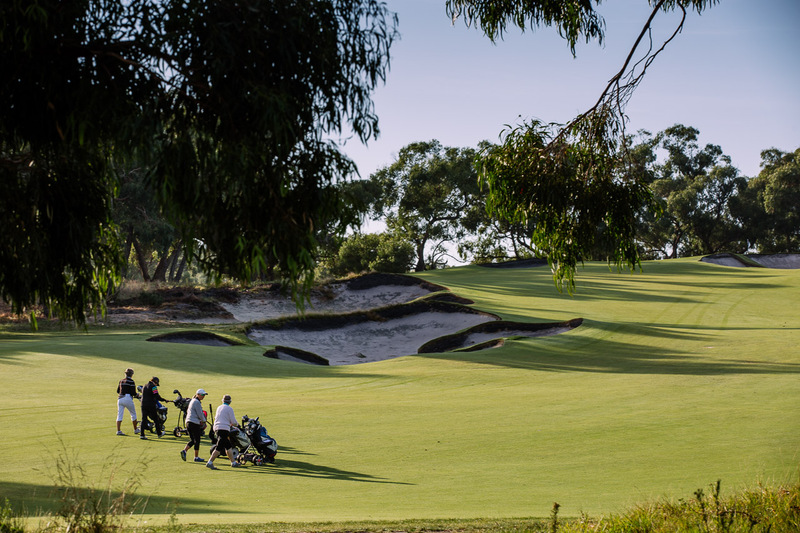 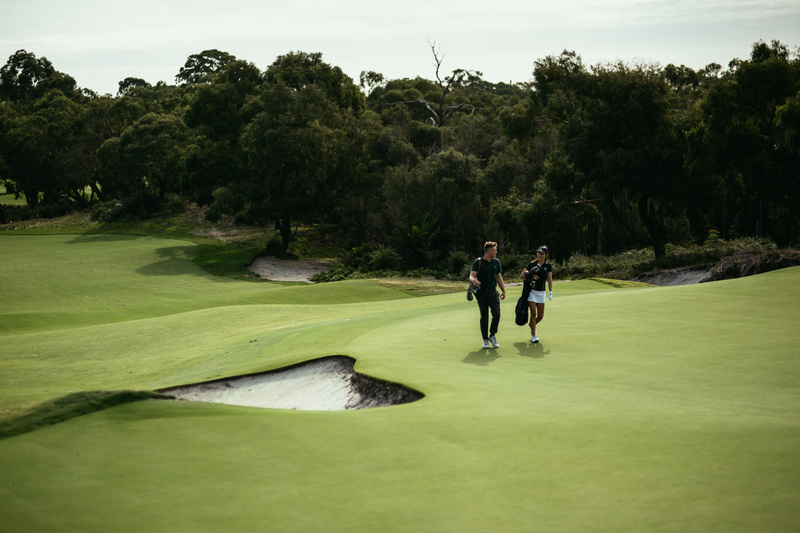 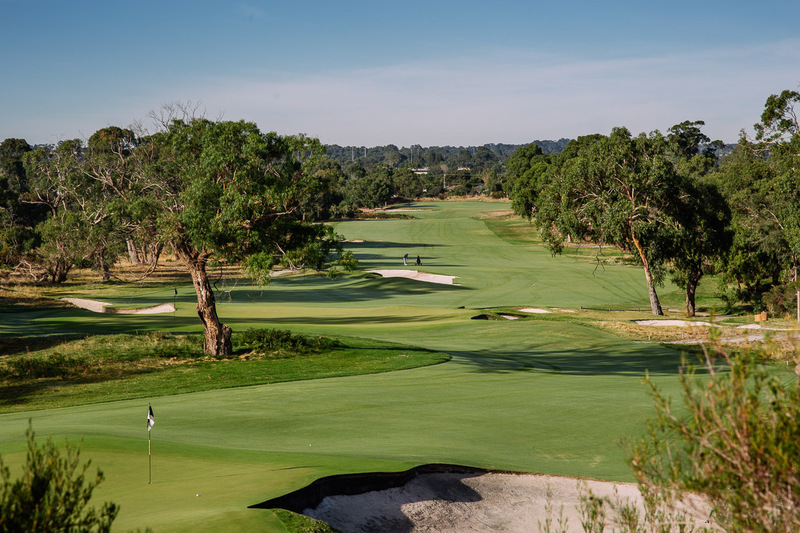 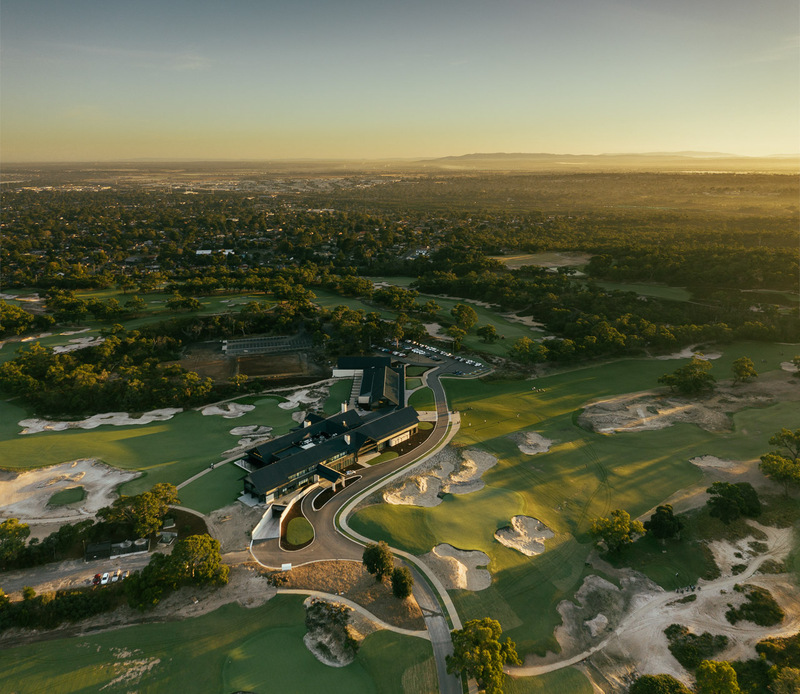 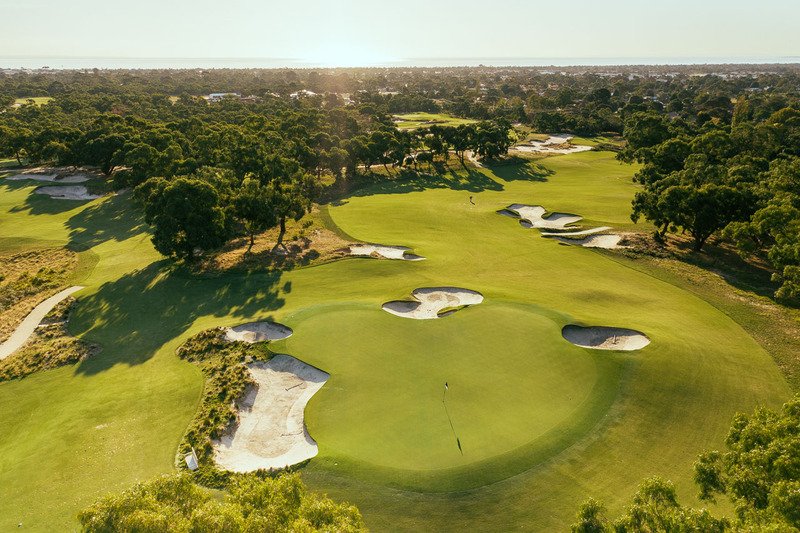 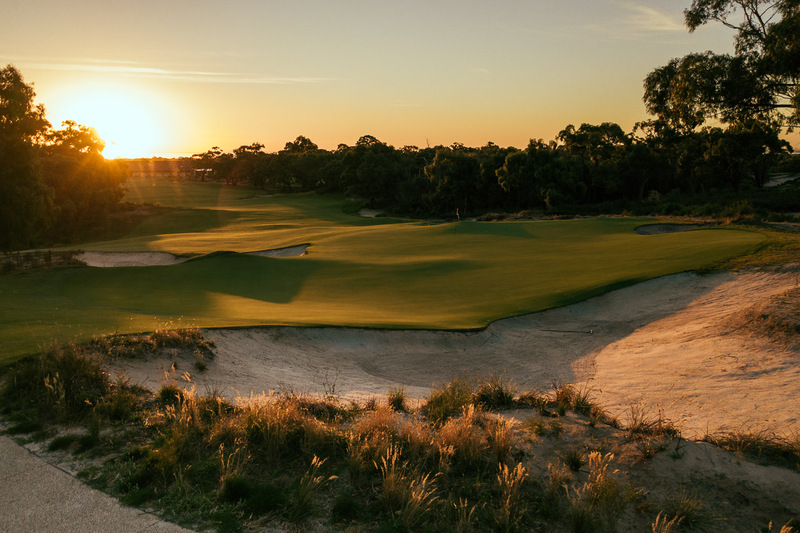 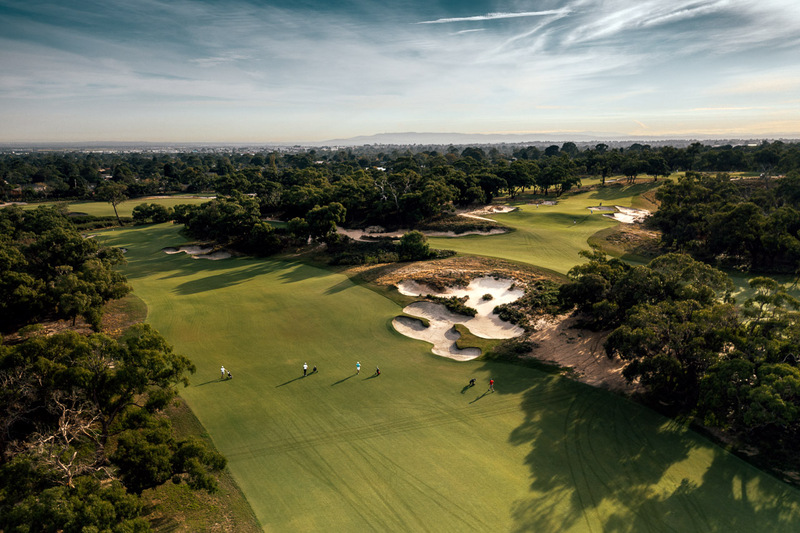 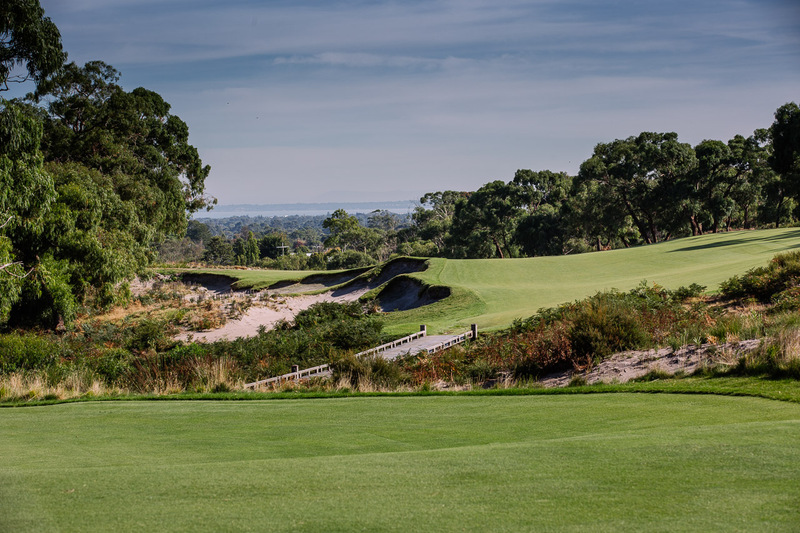 The whispers around the Melbourne golf scene of late have been all about a sleeping giant in Melbourne’s southern suburbs. 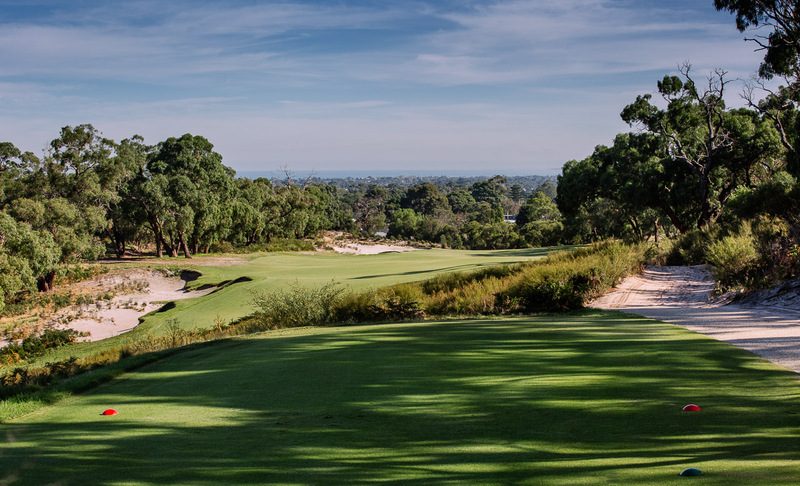 Following the closure and subsequent land sale of Kingswood Golf Club, the club merged with Peninsula Country Club to form the Peninsula Kingswood Country Golf Club. 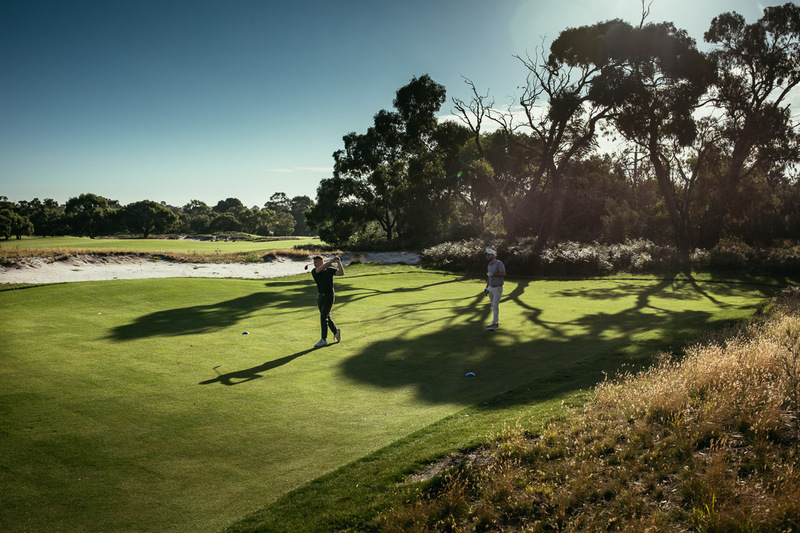 With proceeds from the land sale of the old site to housing developers, the opportunity to create something pretty special at the Frankston site presented itself. 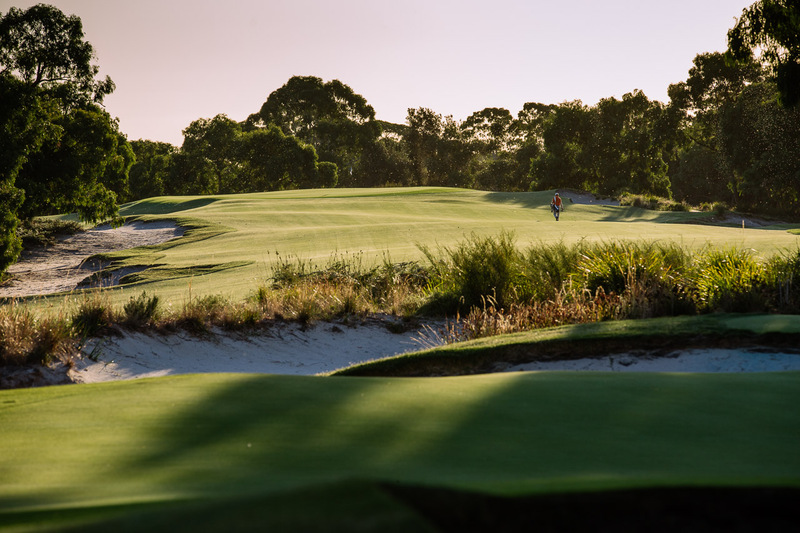 With a significant amount of natural land movement, trademark Sandbelt soils and an underlying base of native plants that had been hidden for decades, Peninsula was ripe for rejuvenation and an expert eye to help bring it up to the level of it’s renowned Sandbelt brethren. 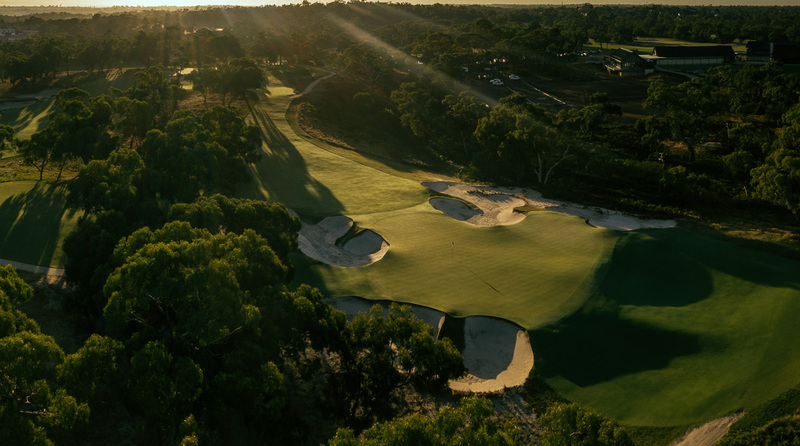 But who to trust with the influx of funds, and a membership base eager to see their beloved courses not only improved but also have the previous layout and history respected? 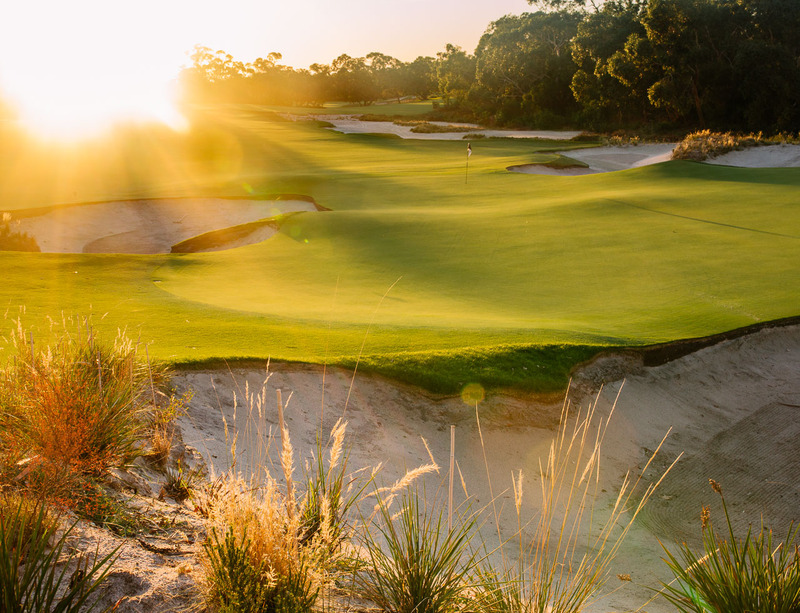 Enter respected local design firm and Sandbelt locals OCCM. 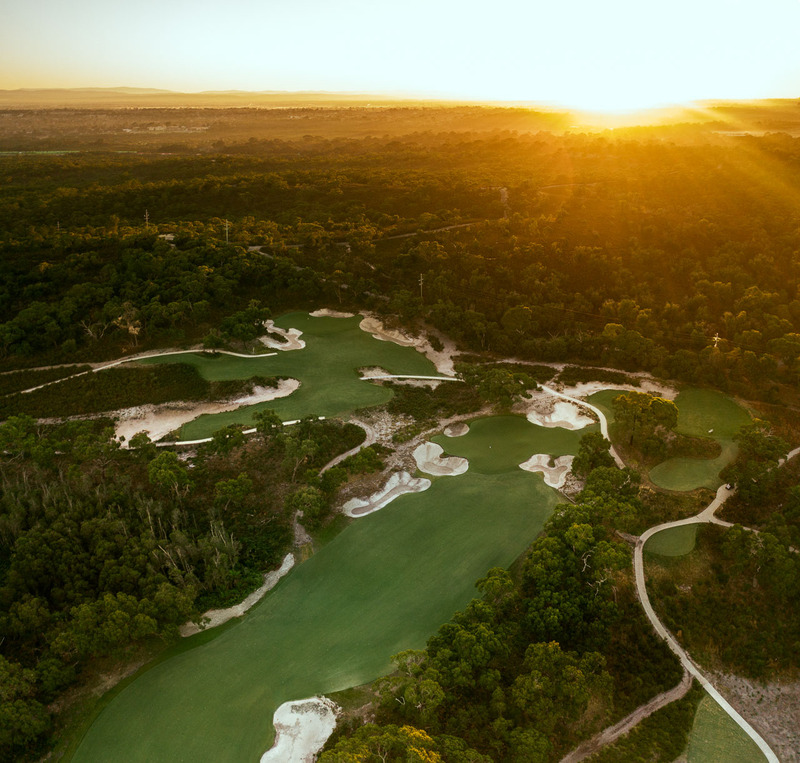 Taking a lead on this project was Mike Cocking, who just happened to learn the game here as a kid 20-years ago and knows the place backwards. 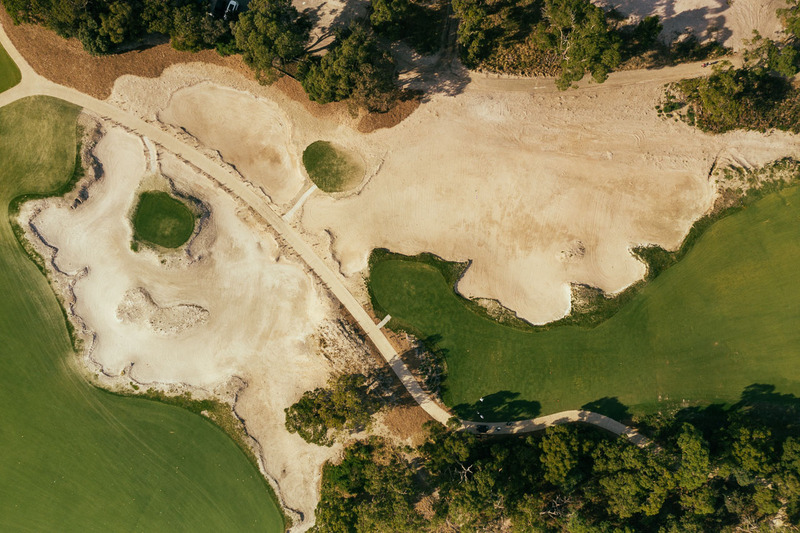 We were lucky enough for Mike to take us through a few of his favourite holes and discuss the projects challenges and unexpected joys. 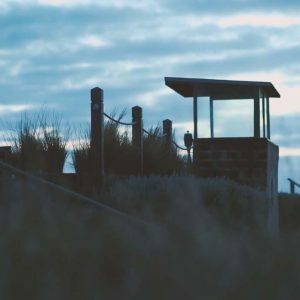 Snippets of our conversation are included in the photography essay below. 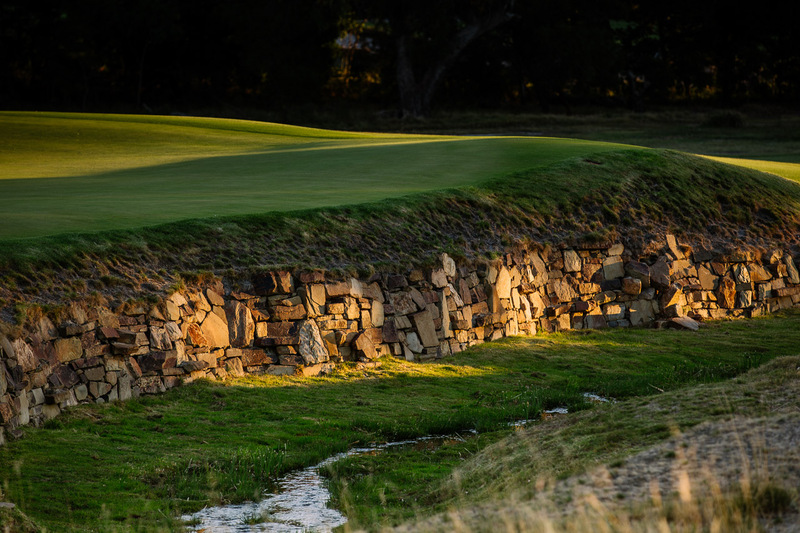 As you’ll see from the photographs, the level of sophistication, detail and beauty on this course is, quite simply, stunning. 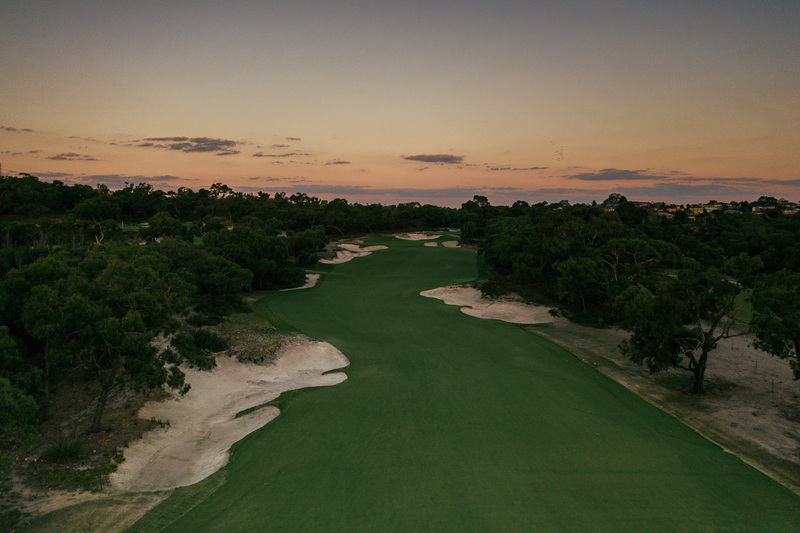 We’re yet to play a round here without camera in hand to focus on how it plays, but reports from respected voices are glowing. 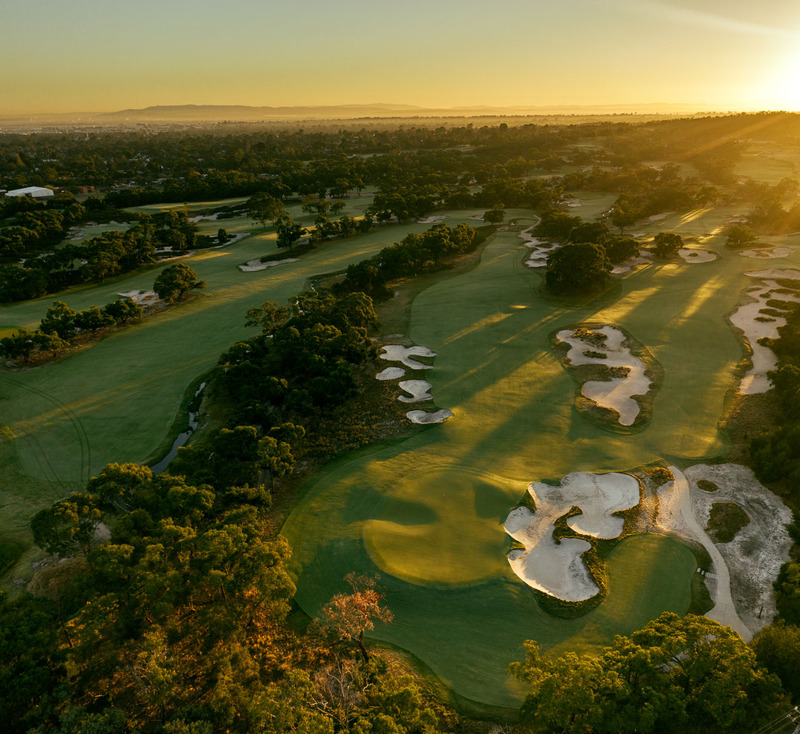 A lot of golf courses look great from the air, but Peninsula Kingswood looks exceptional. 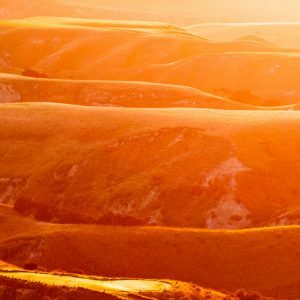 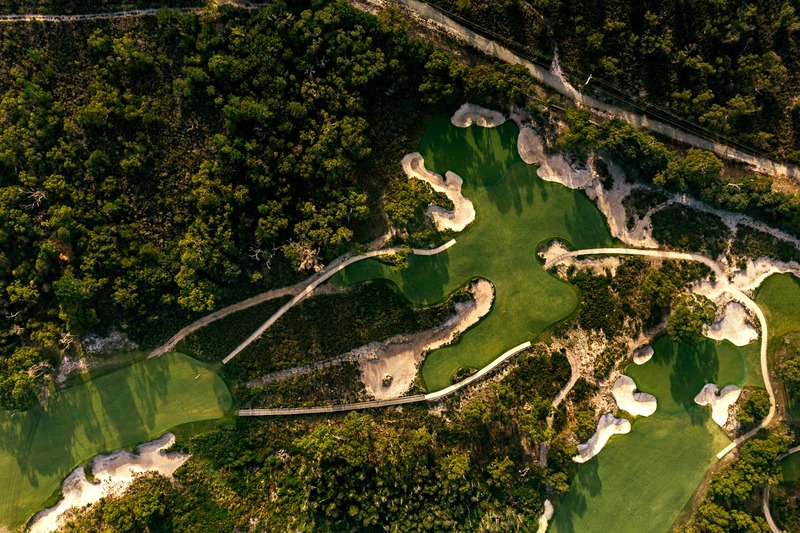 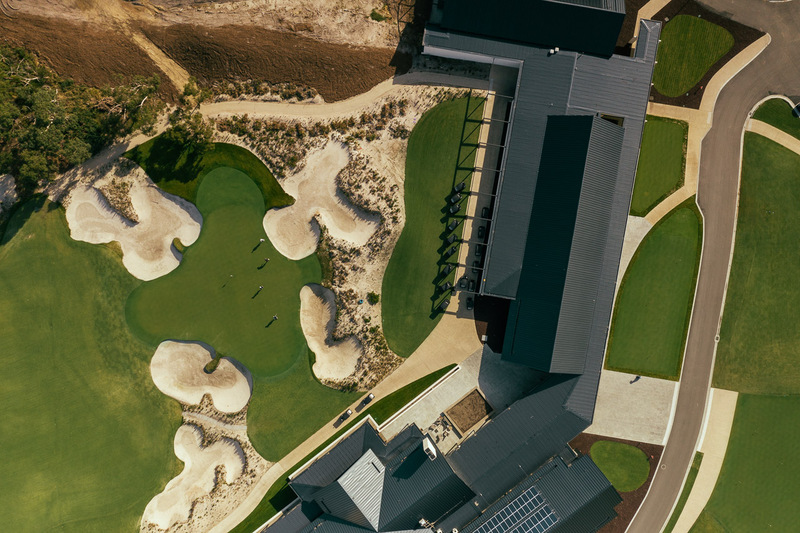 The revolution in drone technology has seen a massive change in golf course photography techniques, and certainly if instagram likes are anything to go by, people love seeing courses form this perspective. 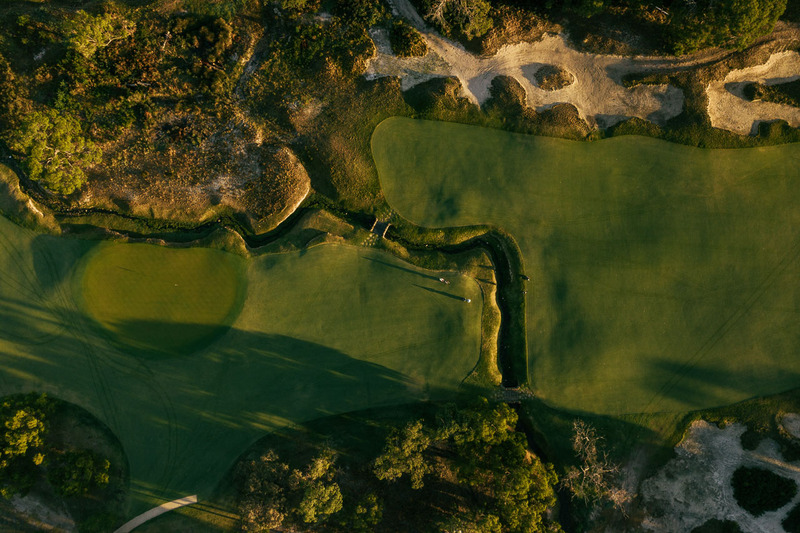 But the challenge with these aerials is that as beautiful and stunning as they may be, when you actually play the golf course, they aren’t really relevant. 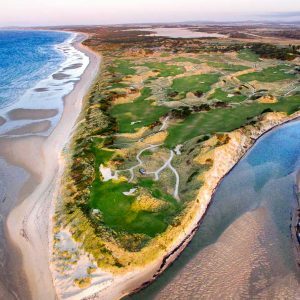 The first time I photographed St. Andrews Beach from the air, a course I had played dozens of times prior, it was quite a shock to see holes that I knew backwards in my head, looked totally different from the air. 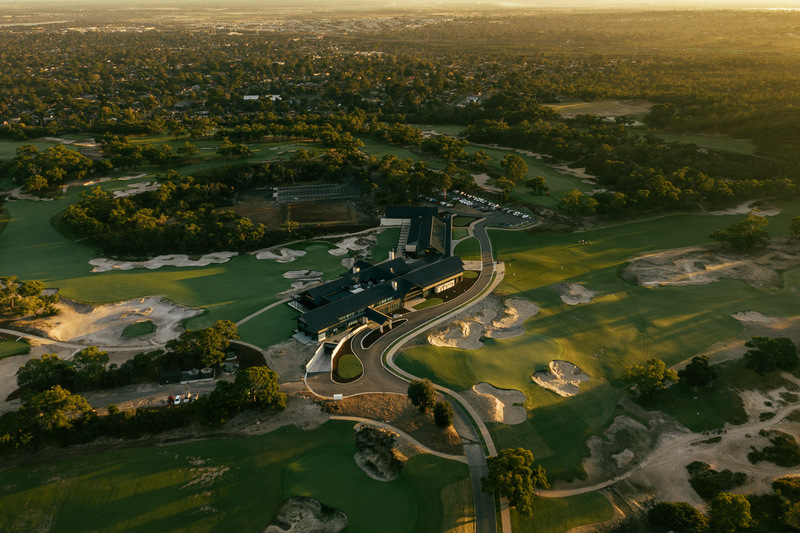 From a golf course architectural perspective, and for how the course actually plays, little (if any) notice should be paid to how the course looks from the air. 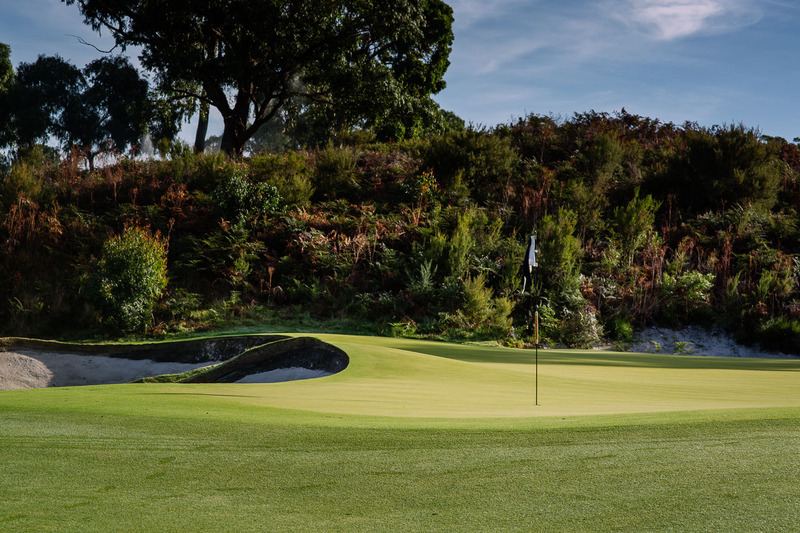 The very best golf course architects, going right back to the great Dr. Alister Mmackenzie, have used perspective, framing and the human eye to provide both beauty and deception out on the golf course. 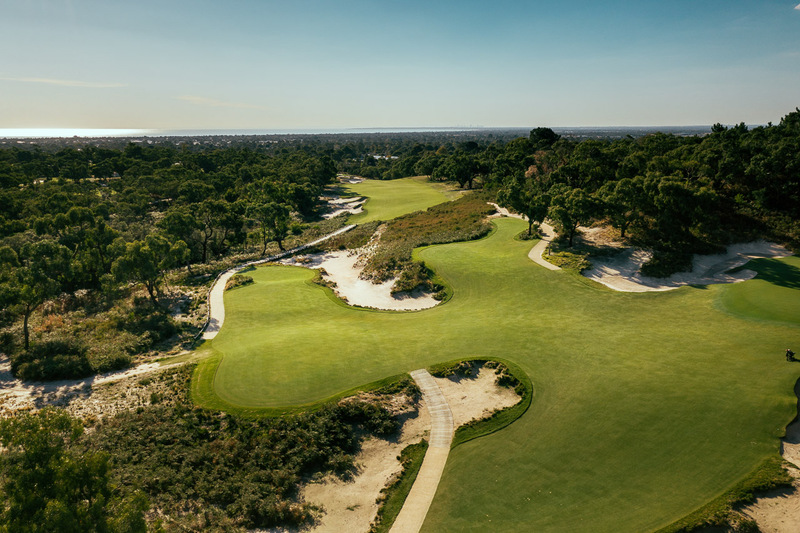 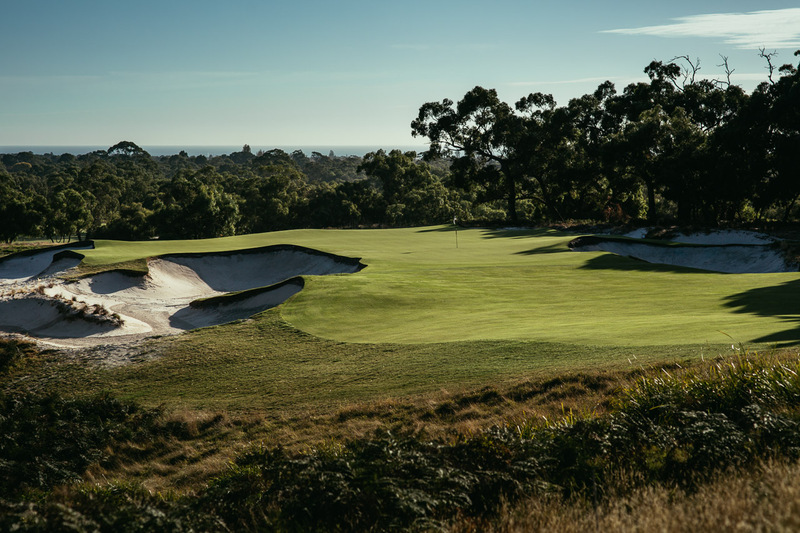 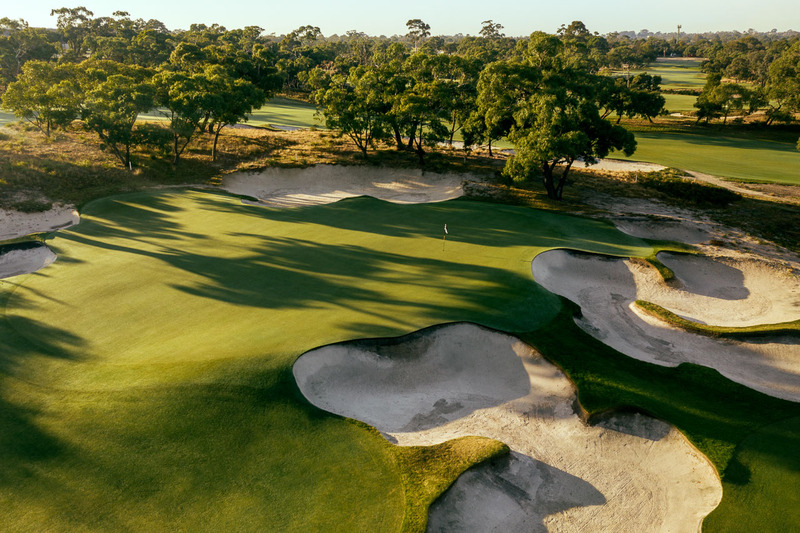 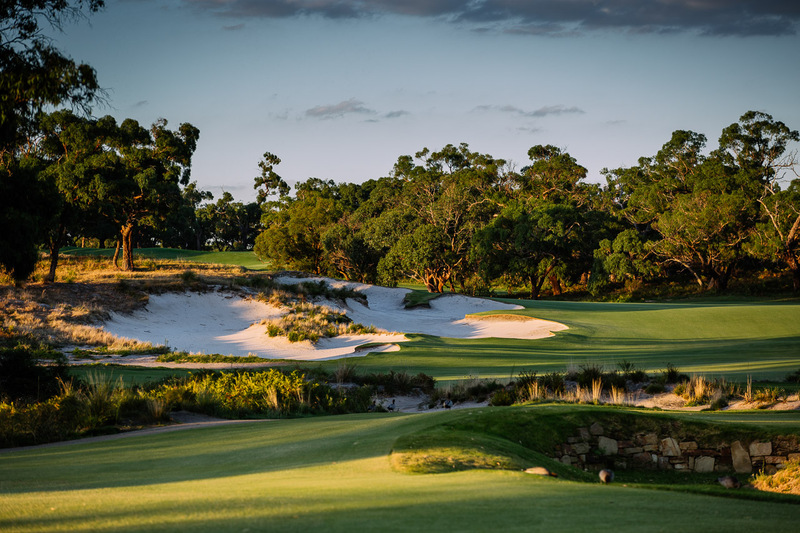 Examples like Royal Melbourne, Kingston Heath, Pasatiempo and Cypress Point, all play with the golfer’s eye, often through bunker placement and shape, so that a green complex may be quite different upon approaching it as it had appeared from the tee or fairway. 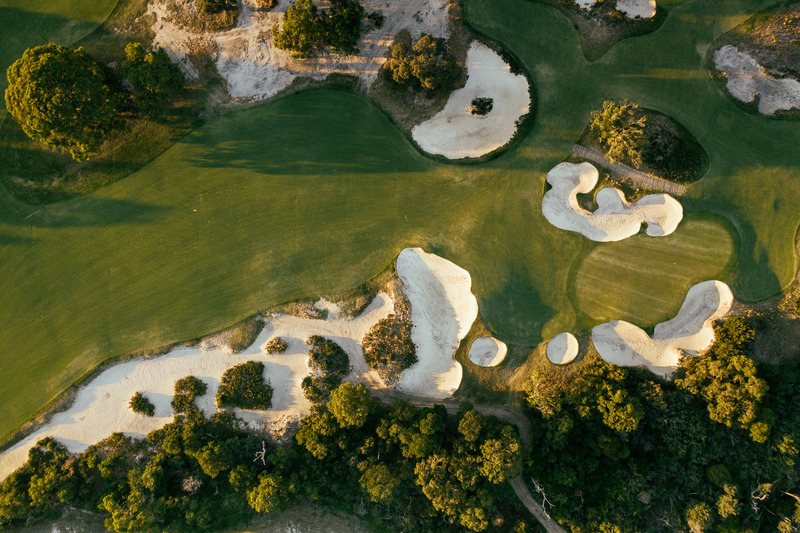 Or a landing zone that intimidates a first time player might be more comfortable for a regular player. 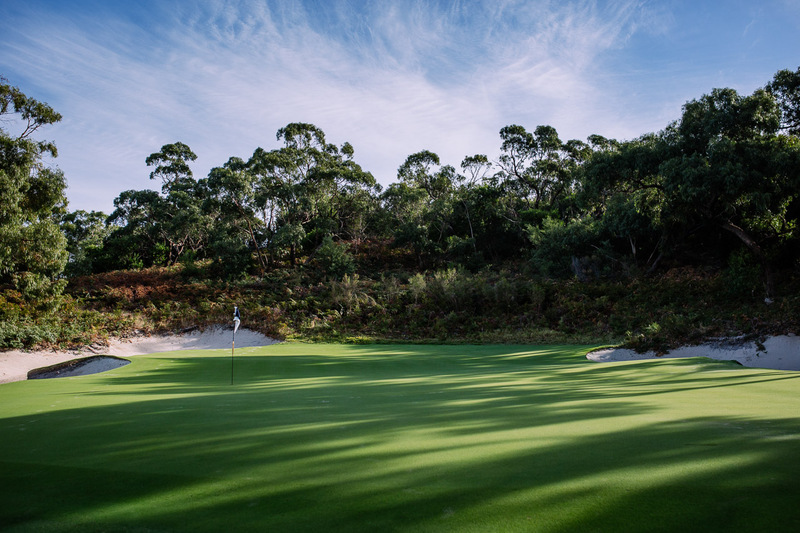 With Peninsula Kingswood, you can add another course that does this brilliantly. 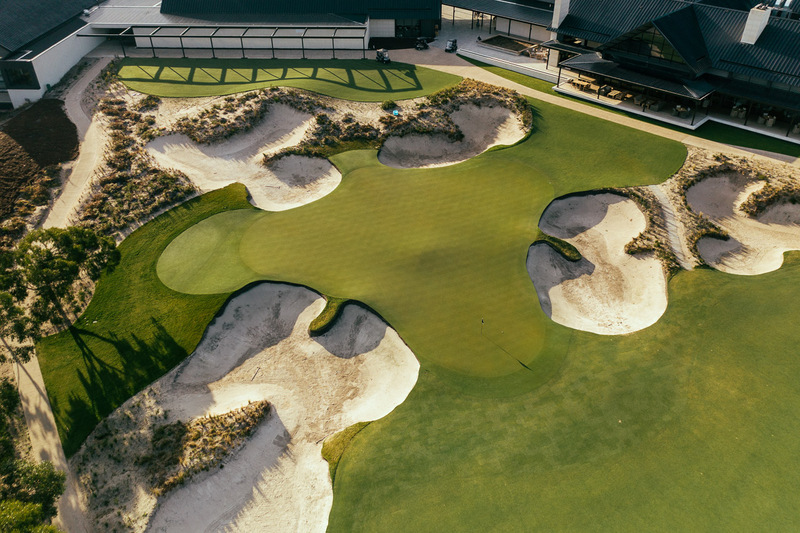 The crafting of the bunkers right across the property is beautiful, bold and at times provides clever deception. 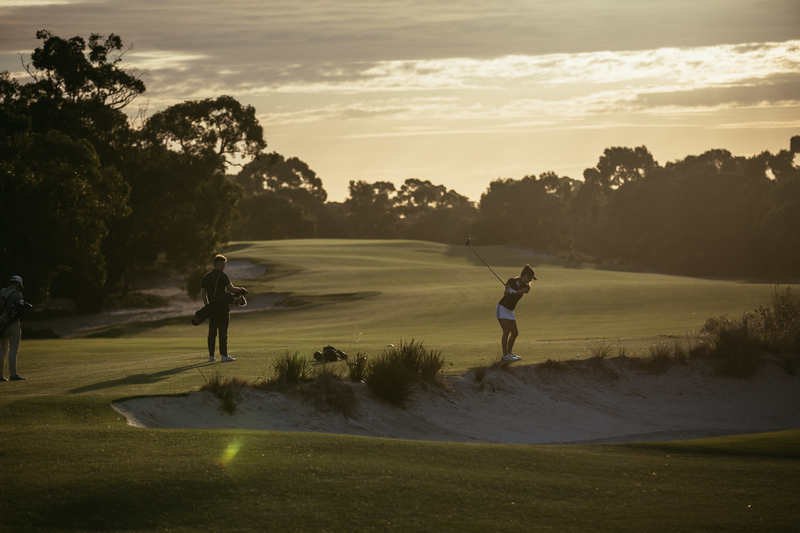 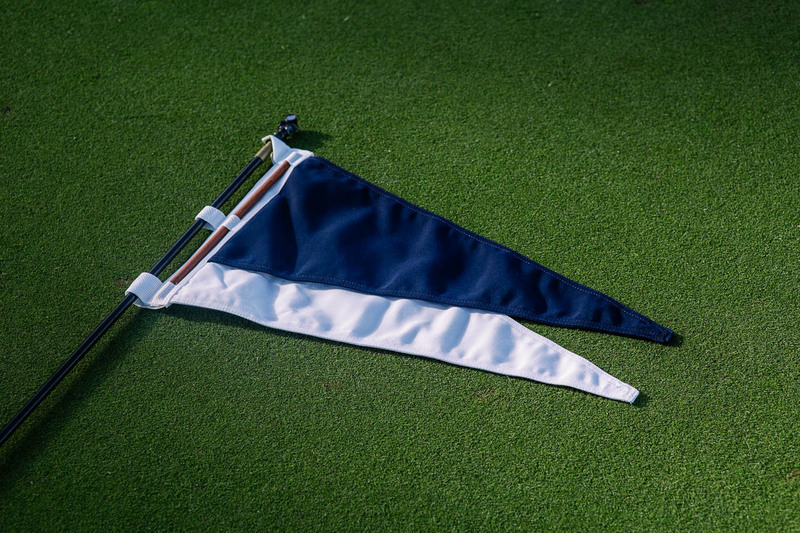 Overall, it’s a great combination – we hope we’ve done it justice here with our from the fairway series. 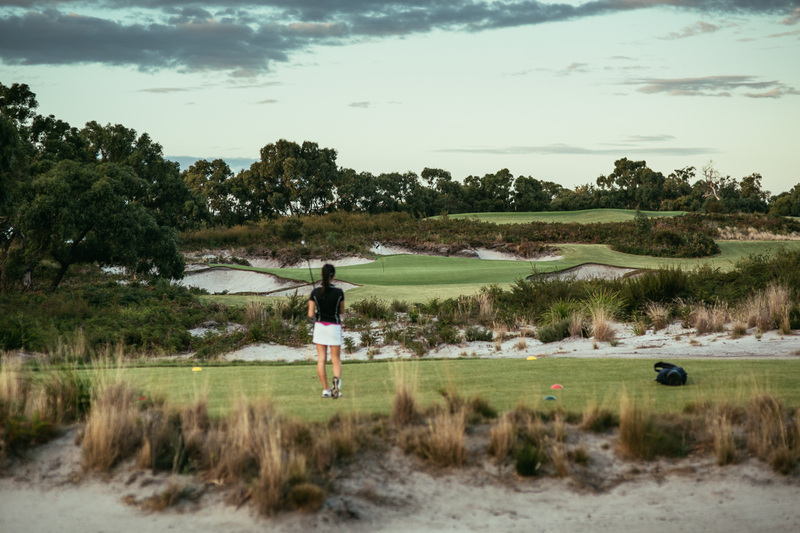 Playing a course for the first time can be a combination of anticipation, fascination and curiosity. 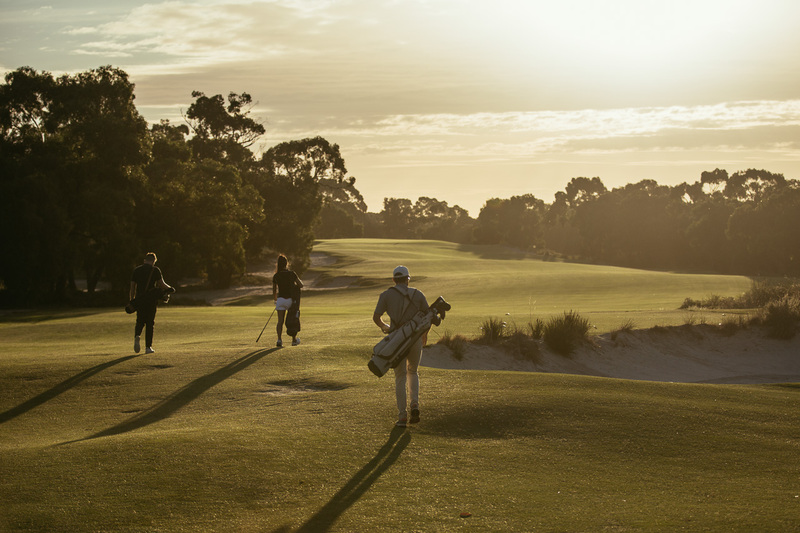 We headed out on the North Course and found all three during a serene afternoon in Melbourne’s calm early autumn weather.